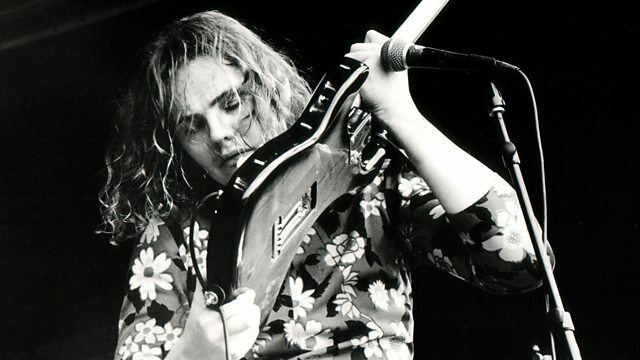 Smashing Pumpkins frontman Billy Corgan discusses his key musical moments with Matt Everitt. First broadcast in 2012. ZIGGY STARDUST AND THE SPIDERS FROM MARS.